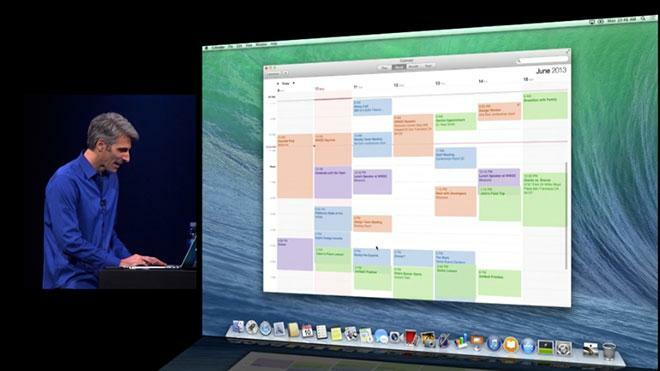 With Mavericks, Apple's next major version of OS X, users will be able to access the company's Maps and iBooks platforms, as well as new cloud-synced passwords and logins. 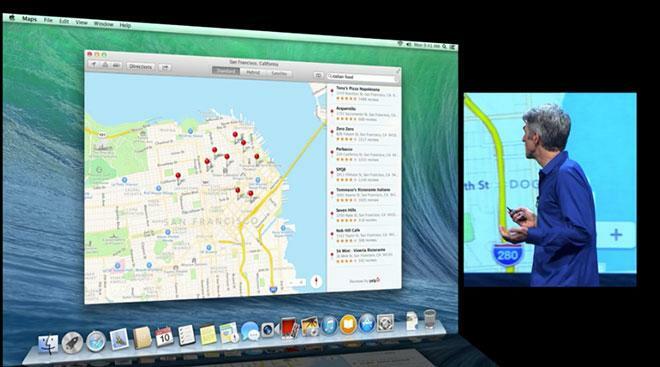 With support for Maps, users will be able to search for directions on their Mac, and easily send that route to their iPhone for use in their vehicle. 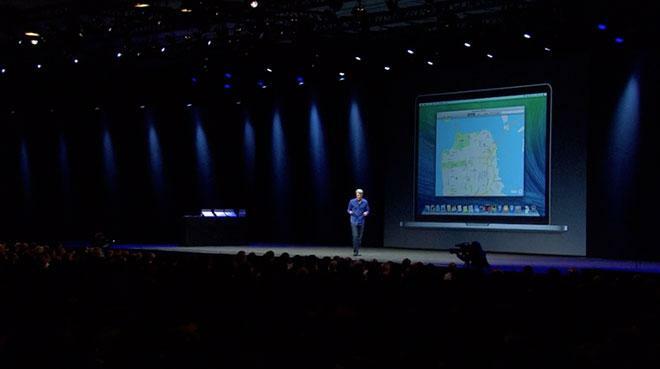 The new Maps application for OS X offers the same features as its iOS counterpart, including the 3D Flyover functionality. Mavericks will also mark the debut of Apple's iBooks e-book platform on the Mac, including the iBookstore for purchasing new content. To date, iBooks has only been available for iOS devices. Users can highlight and add notes to iBooks titles in the sidebar. 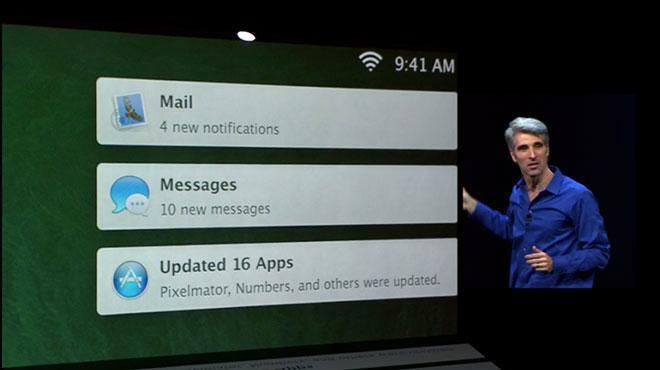 The software also includes a nighttime reading mode that is easier on the eyes in low-light environments. 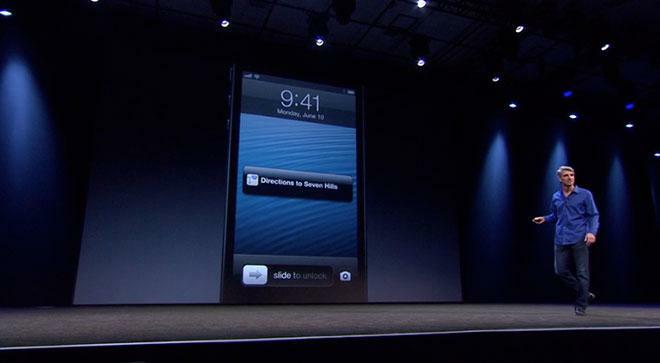 And iCloud Keychain will also provide cross-platform support for securely syncing and saving passwords and login information, including addresses and credit card data. An updated Calendar has continuous scrolling and gives an easier way of creating events, with suggested nearby locations and projected weather.